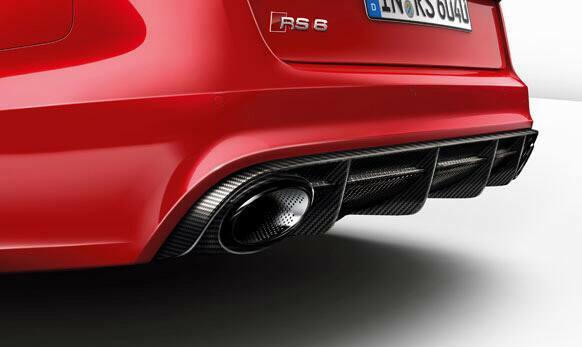 Reaches 0 to 100 km in just 3.9 seconds; top speed of 305 km/h. 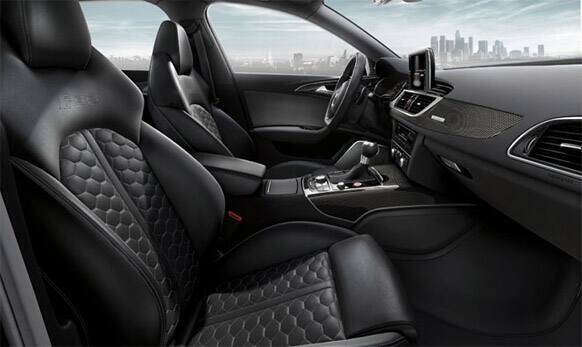 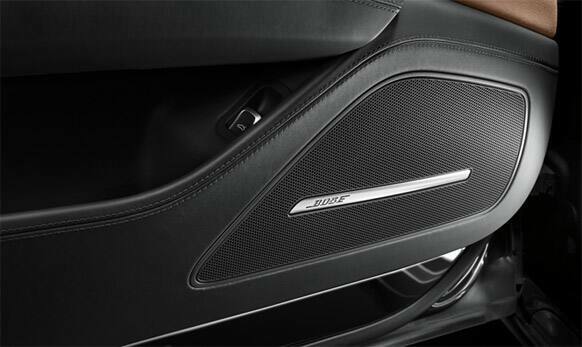 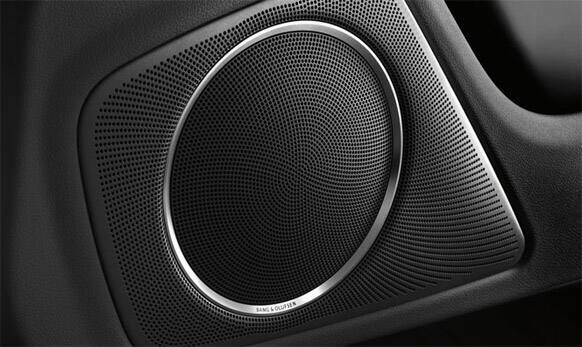 Black interior, carbon inlays, many details in aluminum look. 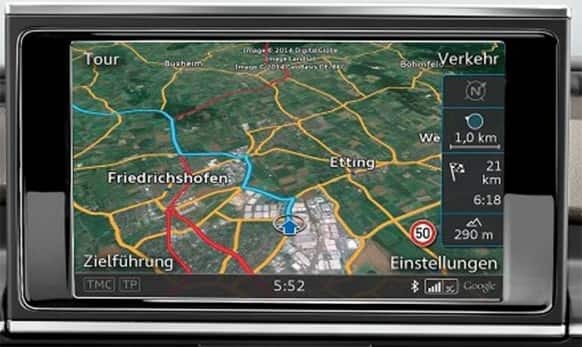 MMI Navigation with MMI touch. 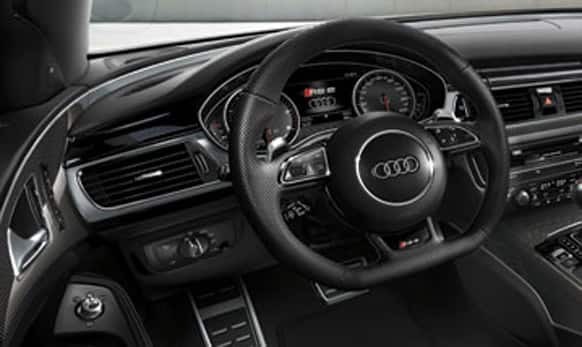 Leather steering wheel in 3-spoke design with shift paddles in aluminium look. 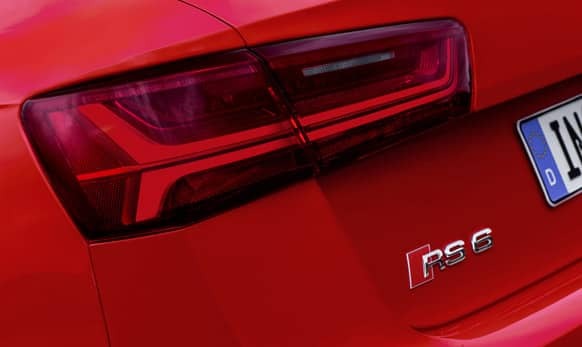 4.0 TFSI: Bi-Turbo V8 displacing 3,993 cc. 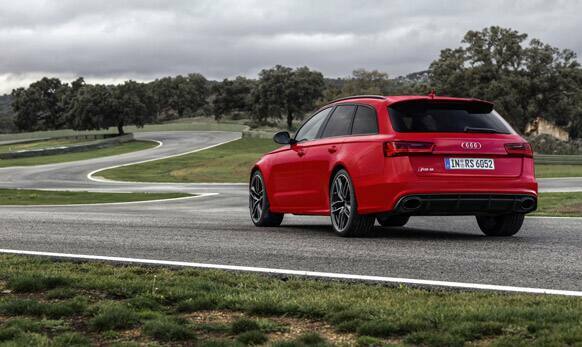 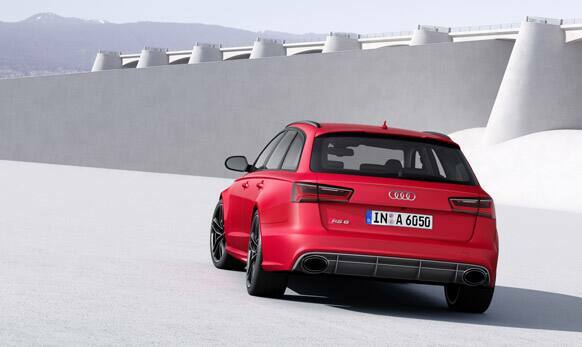 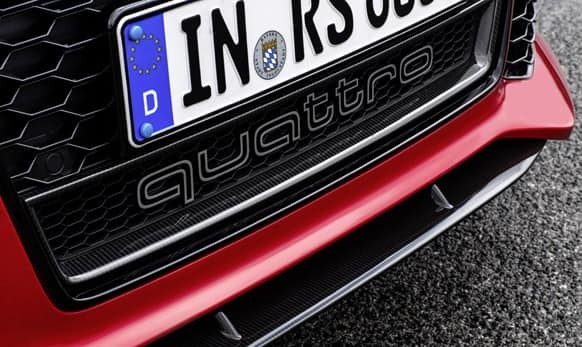 Quattro permanent all-wheel drive with new center differential and torque vectoring, sport differential as an option. 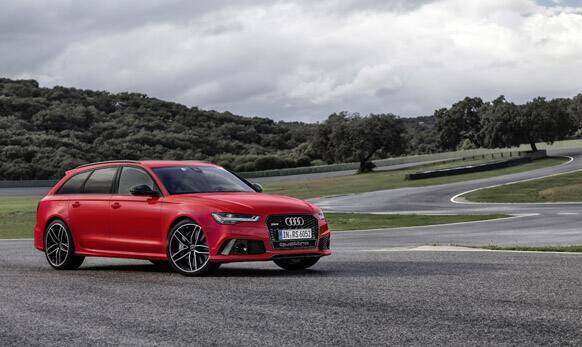 Specifically-tuned RS adaptive air suspension. 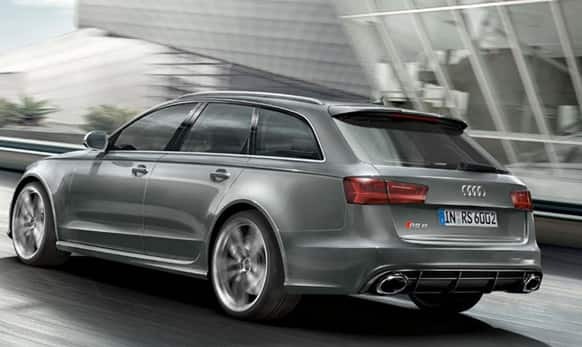 Large, five-door Avant body style with sporty, elegant proportions. 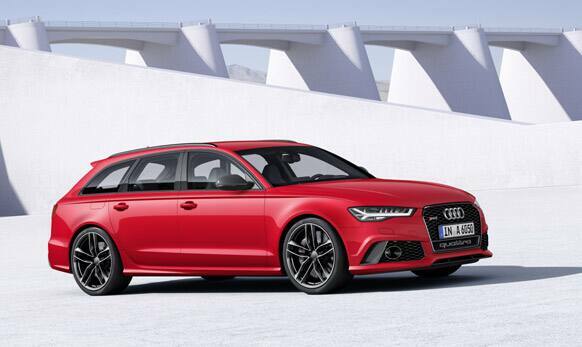 20-inch wheels standard, three 21-inch wheels as an option. 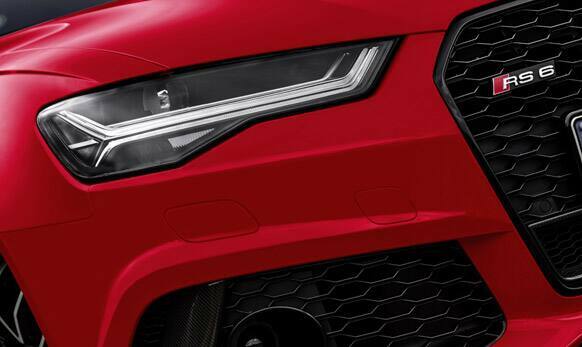 Matrix LED Headlights and LED rear lights with Dynamic Turn Indicators. 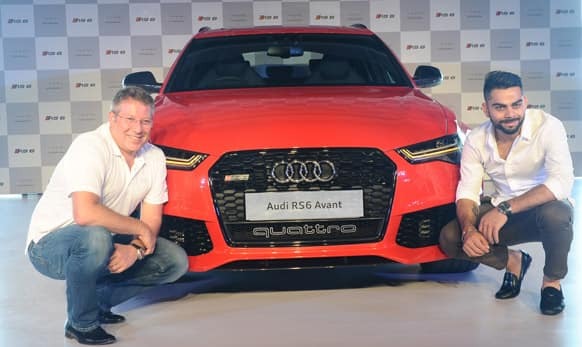 Audi has launched new SUV RS6 Avant in India at Rs 1.35 crore.